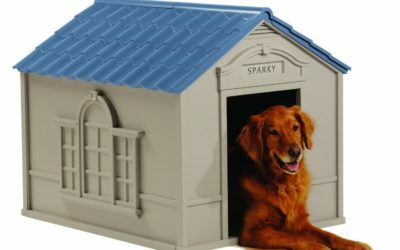 The Pet Squeak Arf Frame Dog House with dark frame makes an attractive addition to any yard. Stained white cedar makes a sturdy yet adorable little dog house that any pooch would love to call home. 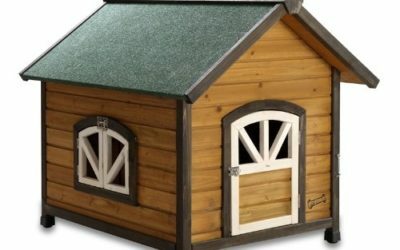 This dog house is available in four sizes to accommodate most dog breeds. 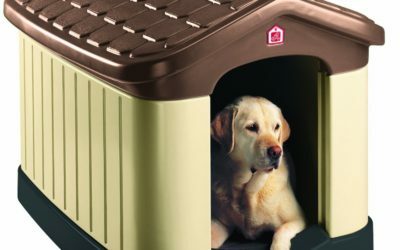 Are you looking for a nice dog house that your dog will enjoy? 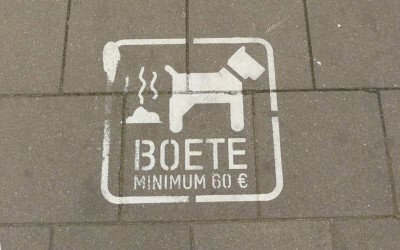 Regardless of who you are, if you have a dog, your dog should have a nice dog house – this is his/her place to go in order to relax and get some good sleep. 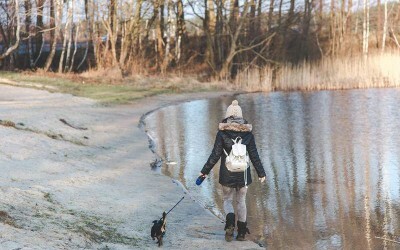 While doing research, we came across various dog houses that really stood out from the crowd, but today, we would like to take a closer look at the Pet Zone Step 2 Cozy Cottage Dog house. 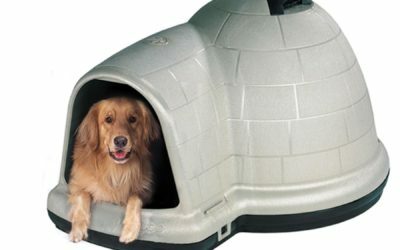 The Suncast DH350 Dog House is a large dog house that provides a very inexpensive way to keep your pet warm and dry. It is easy to put together and since it is made of durable resin it won’t rust, rot or dent. 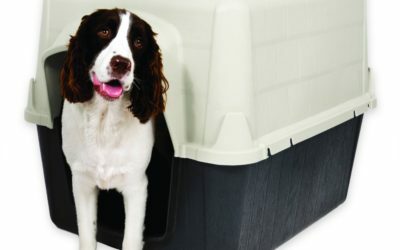 This is one of the most economical large dog houses solutions on the market. 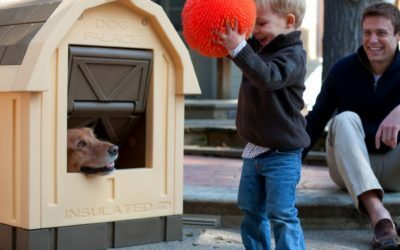 The Pet Squeak Doggy Den Dog House is one of the more affordable yet attractive options in dog shelters. Its rustic log cabin appearance can be the highlight of any yard. 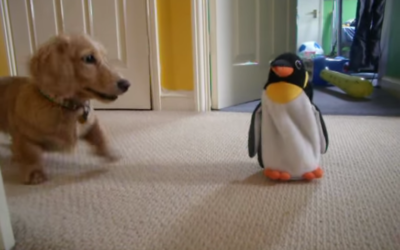 The doggy den is easy to assemble and gives your pet a nice place to nap or hang out. 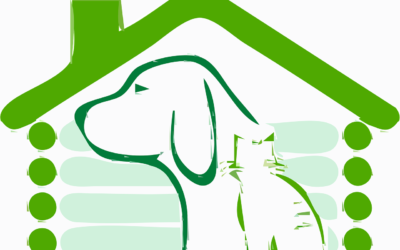 This product has many benefits and uses that ranks it higher than most traditional doghouses. 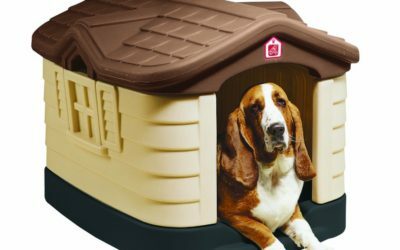 The Suncast DH250 Dog House is a very inexpensive and simple no-frills plastic dog house that will keep your dog warm and dry. 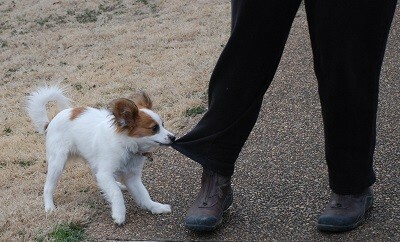 Due to the easy, snap together assembly your dog will be able to enjoy the comfort of his own home in no time at all. 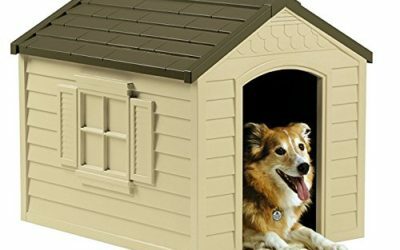 The Precision Pet Extreme Outback Log Cabin Dog House provides a rustic beauty to any yard and a durable shelter for any discerning pet. 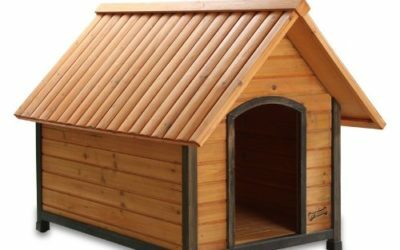 Made with a cedar stained finish, this doghouse fits naturally in any yard without looking odd or out of place and gives your dog a safe area to nap or to just get out of the weather.